Sea Grant sponsors a variety of marine research, outreach and education projects, primarily through the 33 state Sea Grant Programs. The National Sea Grant office offers several fellowship opportunities for graduate students with an interest in ocean, coastal and Great Lakes resources, including the John A. Knauss Marine Policy Fellowship. In addition, there are often other federal and state-fellowships in the field of marine science. The NOAA Sea Grant John A. Knauss Marine Policy Fellowship application period is currently closed. Please check back next year for a new application period. The Knauss Fellowship, established in 1979, provides a unique educational experience to graduate students who have an interest in ocean and coastal resources and in the national policy decisions affecting those resources. The program matches highly qualified graduate students with "hosts" in the legislative and executive branch of government located in the Washington, D.C., area, for a one-year paid fellowship. CTSG is now accepting applications from graduate students for the one-year period anticipated to begin on Feb. 1, 2020. Each award will be funded with a total of up to $71,500 in federal funding, which includes up to $10,000 for office-related travel. In certain circumstances additional office-related travel funding may take the award above $71,500. In such cases any additional funds will be administered through an amendment to the grant. For more detailed information please look at the Knauss Fellowship website. 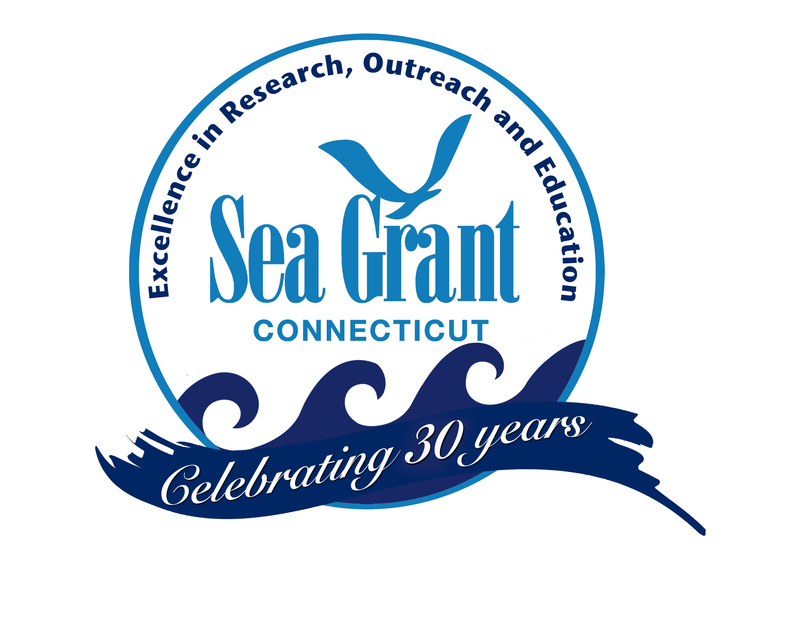 Interested students should discuss this fellowship with the Connecticut Sea Grant Director, Dr. Sylvain De Guise. 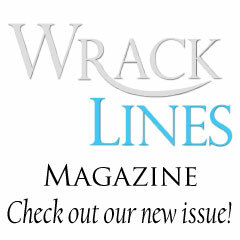 A copy of the RFP can be obtained here. For more information, contact the National Sea Grant Office, at: OARS.SG.Fellows@noaa.gov. Complete applications must be submitted to the CTSG office no later than 5 p.m. local time February 22, 2019. Those intending to apply should call the director as early as possible in the application process. Please contact Dr. Syma Ebbin at the CTSG office, (860) 405-9278 for additional information. The fellowships are available to U.S. citizens who are graduate students enrolled in PhD degree programs in academic institutions in the United States and its territories. Ph.D. candidates interested in careers related to marine ecosystem and population dynamics, with a focus on modeling and managing systems of living marine resources can receive up to three years of funding. The application period is currently closed. Please check back next year for a new application period. Sea Grant and the National Marine Fisheries Service, with required institutional matching funds, expect to support up to three new fellows in Population and Ecosystem Dynamics in the amount of $48,000 per year, to commence on Aug. 1, 2019. Fellows will work on thesis problems of public interest and relevance to the NMFS under the guidance of fisheries service mentors at participating NMFS science centers or laboratories. Fellows will have summer internships at participating NMFS science centers or laboratories and may work, as necessary, at the participating NMFS facility during some or all of the academic year at the mutual discretion of mentor, faculty adviser, and fellow. 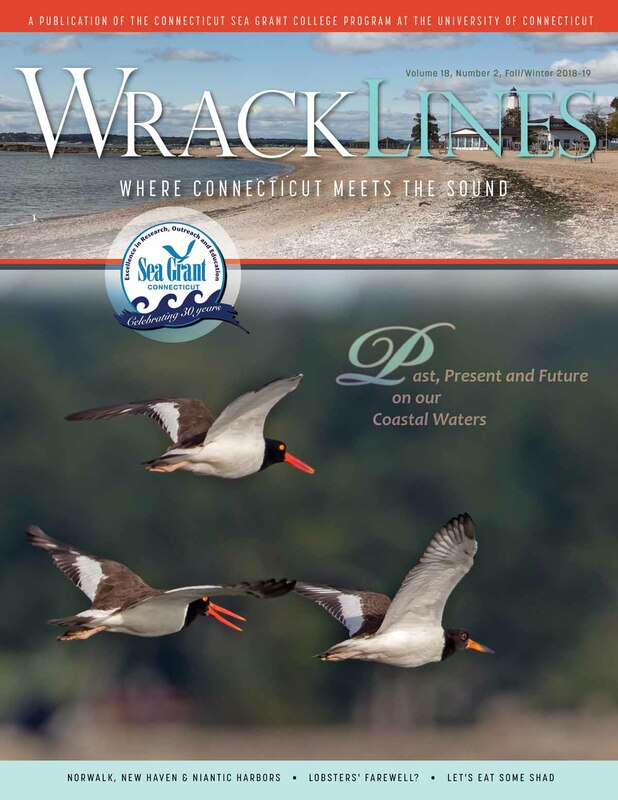 Those intending to apply should contact the Connecticut Sea Grant Research Coordinator Dr. Syma Ebbin. The fellowships are available to U.S. citizens who are graduate students enrolled in PhD degree programs in academic institutions in the United States and its territories. Ph.D. students interested in careers related to the economics of the conservation and management of living marine resources, can receive two years of funding. The application period is currently closed. Please check back next year for a new application period. Sea Grant and the NMFS, with required institutional matching funds, expect award one new fellowship in Marine Resource Economics for up to three years in the amount of $48,000 per year, to commence on Aug. 1, 2019. Fellows will work on thesis problems of public interest and relevance to NMFS under the guidance of fisheries serve mentors at participating NMFS science centers or laboratories. Fellows will have summer internships at participating NMFS science centers or laboratories and may work, as necessary, at the participating NMFS facility during some or all of the academic year at the mutual discretion of mentor, faculty adviser, and fellow. For more information on either the Population and Ecosystem Dynamics or the Marine Resource Economics fellowship, contact Ms. Beth Diamond or Dr. Jim Berkson (301) 734-1281 Office of Scientific Support Office of Oceanic and Atmospheric Research 1315 East West Hwy, Silver Spring, MD 20910-3281, or OAR.SG.Fellows@noaa.gov; or contact the Connecticut Sea Grant Research Coordinator Dr. Syma Ebbin. The NOAA Coastal Management Fellowship was established to provide on-the-job education and training opportunities in coastal resource management and policy for postgraduate students. This two-year fellowship opportunity matches postgraduate students with state coastal resource agencies to work on coastal projects proposed by the state and selected by the National Oceanic and Atmospheric Administration (NOAA) Office for Coastal Management. The application period is currently closed. Please check back next year for a new application period. Any student who will complete a master's or other advanced degree in natural resource management or environmental-related studies at an accredited U.S. university between January 1, 2018, and July 31, 2019, is eligible. 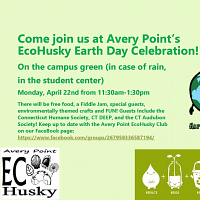 Students from a broad range of environmental programs are encouraged to apply. Students from non-U.S. institutions are not eligible. Each Sea Grant director may submit up to three applications for review by NOAA. From the nominations submitted, 12 finalists will be selected by a selection panel. Final decisions will be made by March 15, 2019, and all applicants will be notified of the decision by the end of the following week. A workshop to match hosts with fellows will take place in Charleston, S.C., from April 29 to May 3, 2019. Before the workshop begins, each of the 12 finalists will receive a packet of information detailing the fellowship projects, each of the host organizations, and the background of the area of assignment. No contact between prospective hosts and finalists should be made prior to the placement workshop. The finalists will be brought to the workshop at the expense of the NOAA Office for Coastal Management for final interviews and placement. Each of the selected host organizations will send the fellow mentor to the placement workshop. The workshop will consist of program orientation, project presentations given by the hosts, finalist presentations, finalist and host interviews, and fellow matching. Of the 12 finalists selected in 2019, six will be placed with a state coastal program. 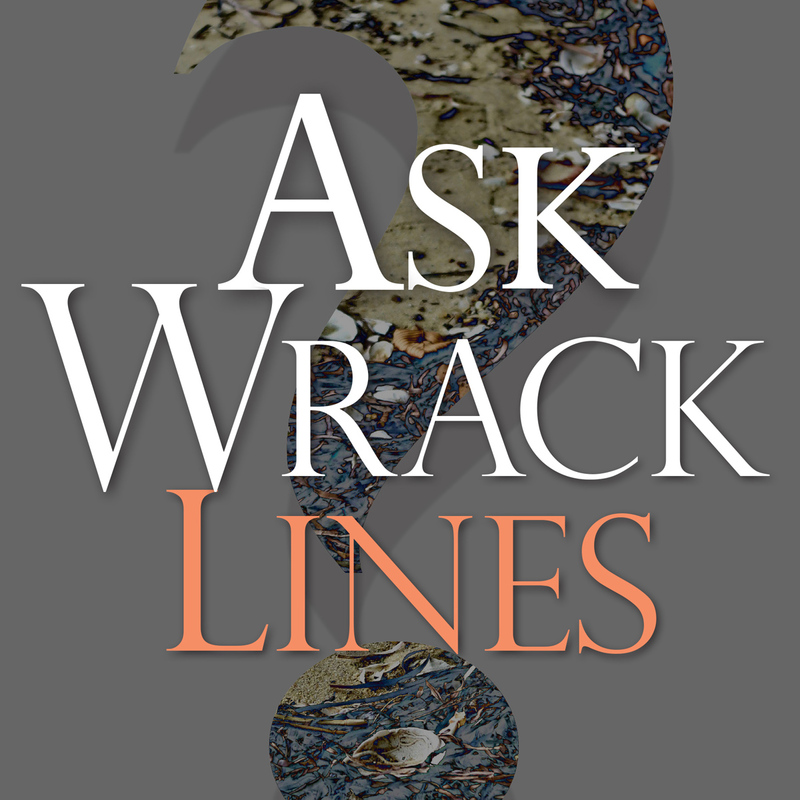 How to Apply: Application packages must be submitted to the Sea Grant program office in the state where you earned your degree by January 18, 2019. Each Sea Grant program office may select and forward up to three applications to the NOAA Office for Coastal Management for review. Applicants from states not served by a Sea Grant program office should contact the Office’s fellowship coordinator for more information on submitting an application (contact information is below). Download the full announcement HERE. For more information, please visit the fellowship website at http://coast.noaa.gov/fellowship or contact the fellowship coordinator at ocm.fellowships@noaa.gov, or contact Dr. Syma Ebbin (860) 405-9278. 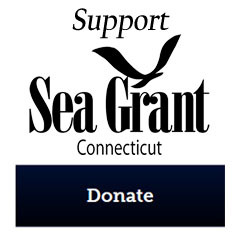 Additional information regarding other fellowship opportunities may be found on the Connecticut Sea Grant web site at: https://seagrant.uconn.edu/funding/fellowships/. The application period for the NOAA Ernest F. Hollings Scholarship and Educational Partnership Program (EPP) Undergraduate Scholarship is now closed. Please check back in the fall of 2018 for an announcement about the new round of scholarships. For information, visit: NOAA Undergraduate Scholarships. Or follow #NOAAScholars via NOAA Education social media: Facebook, Instagram & Twitter. For inquiries, please contact: StudentScholarshipPrograms@noaa.gov.